Thomas Boeck, born 1971, is a certified engineer who graduated in electrical engineering. Following his studies, he began his professional career as a developer for vehicle systems in the fields of electronic engineering and hydraulic systems. As part of his professional activities at well-respected agricultural and commercial vehicle manufacturers from 1996 to 06/2006 the electronic development and –testing as well as hydraulic development of vehicle systems and commercial vehicles belonged in the jurisdiction of Thomas Boeck. In 2006, Thomas Boeck joined the CLAAS Group. As head of system engineering, he was responsible for electronic development including pre-development, engines, hydraulic systems, power transmission technology and cabins for combine harvesters, self-propelled harvesters and system equipment. From 2011 until 2012, Thomas Boeck was responsible for R&D, production and logistics of CLAAS Saulgau GmbH. In October 2012, he was appointed CTO of CLAAS Saulgau GmbH. 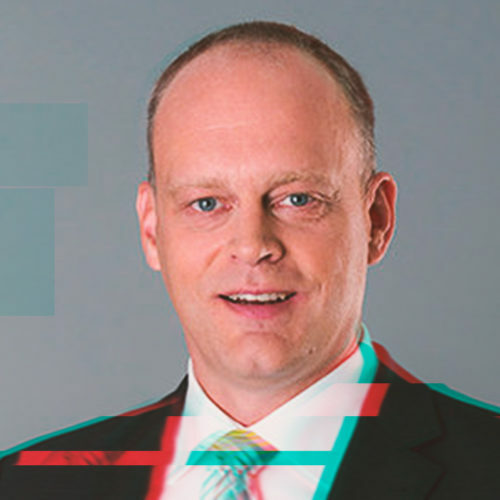 Since October 1st, 2014, Thomas Boeck joined the CLAAS Group Executive Board and assumed responsibility as CTO.